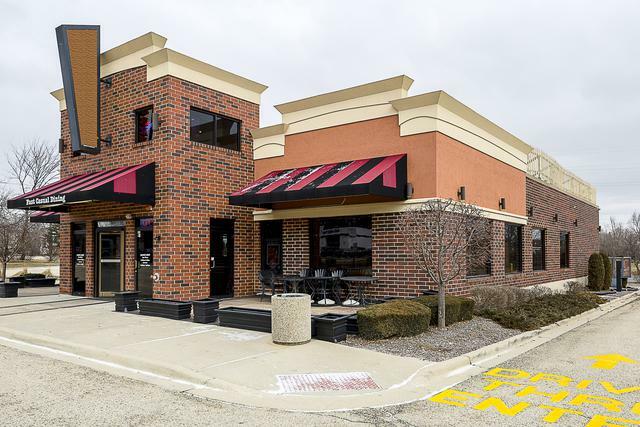 Fantastic opportunity to acquire a freestanding, turn key restaurant in an affluent area of Arlington Heights. 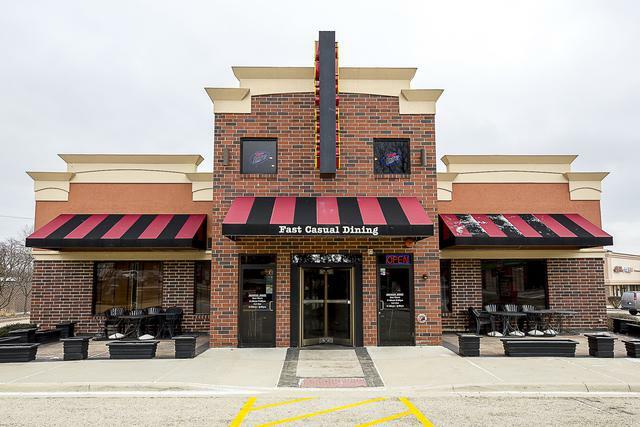 It is situated in a busy commercial corridor close to major intersections and a highway. 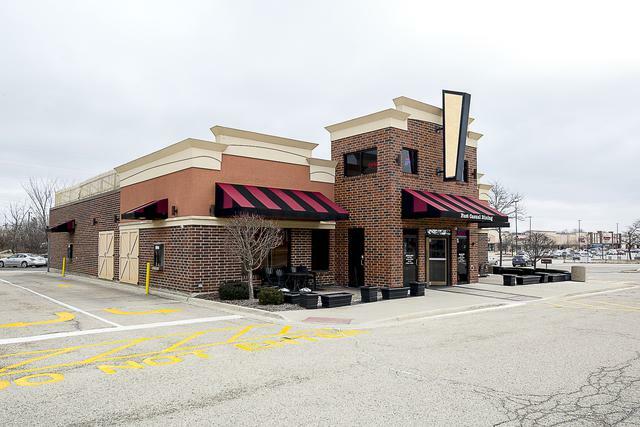 The restaurant features ample parking spaces and a DRIVE THROUGH that helps to service "rushing" customers. It offers lunch and dinner between 11am and 9pm , catering, carry -out and a delivery truck-included in the sale!! 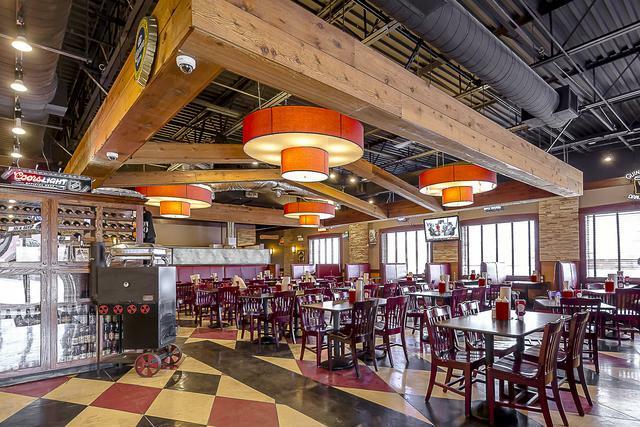 The owner has spared no expenses to build out the interior to satisfy the "fussiest" customers. All the equipment is 10 years old with a brand new 500 gallon water heater installed last year, all of which will get transferred to the new owner. In order to help the new owner, the seller is willing to train one on one for 1 month. Serious inquiries only and please, DO NOT DISTURB EMPLOYEES. Listing provided courtesy of Marzol Realty Group, Inc..